A new opening postdoc position in psychology is available at Imperial College London, UK. The funding allows successful candidates to work for two years in the first instance. Applications should be sent before December 02, 2018. The NIHR London In-vitro Diagnostics Co-operative (previously known as the NIHR Diagnostic Evidence Co-Operative London), is a NIHR-funded infrastructure for evidence generation aimed at medical diagnostics, a partnership between Imperial College and Imperial College NHS Healthcare Trust. Professor George Hanna leads the NIHR London IVD. We work closely with industrial partners, clinicians and methodologists. We utilise a combination of qualitative and quantitative methods to achieve efficient evidence generation designed to support the eventual adoption of technologies, in particular point of care devices. The post holder will undertake applied research using the core methodologies of the NIHR London IVD. These include systems analysis, usability evaluation, stakeholder interviews and process mapping. This research may involve some travel. The post holder will be working in an expanding and dynamic group carrying out multi-disciplinary research. He/she is expected to submit publications to peer reviewed journals and to work with others to attract external research funding. Candidates are expected to have a PhD or equivalent in human factors, psychology, sociology, engineering design or healthcare research (e.g. research nurse, medical researcher). Applicants should have proven experience in qualitative and/or quantitative research and methods and an appreciation of statistical procedures. This post is full-time, fixed term for one year. 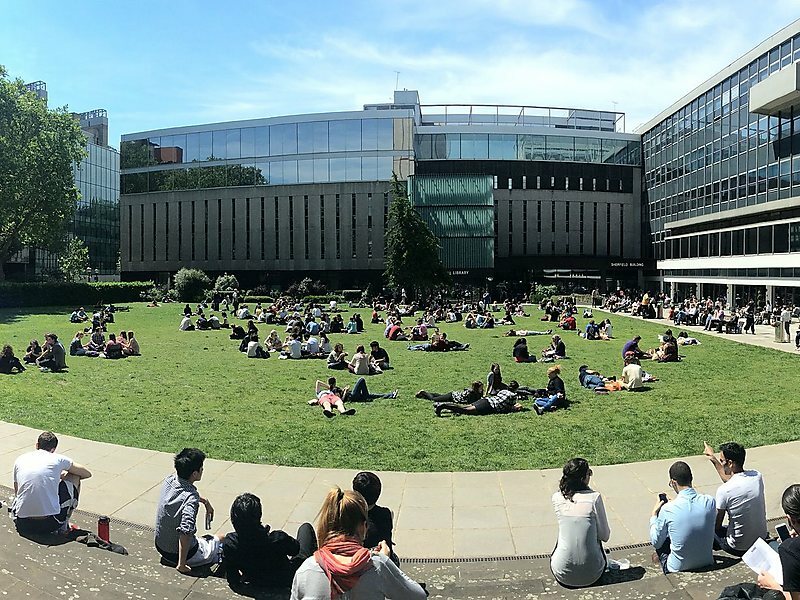 Should you have any queries please contact Professor Peter Buckle p.buckle@imperial.ac.uk.